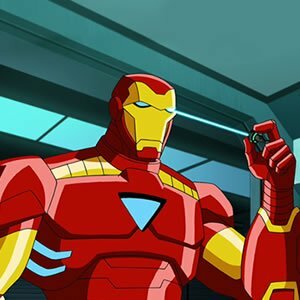 In this game Iron Man Differences you need to keep locate differences between the two pictures in the limited amount of time given to play each time! To play, use your mouse as control. Make sure that you don’t make a mistake more than five times because that will make you fail. 2 Minutes is the overall time in which you’ll play through the ten pictures in this game! Good luck! Minions Job Minions looking for games, finished level you need to collect all ice creams on stage.